St Petersburg; It’s filled with history, romance and good old-fashioned cutthroat competition and fun. It’s filled with history, romance and good old-fashioned cutthroat competition and fun. Shuffleboard. 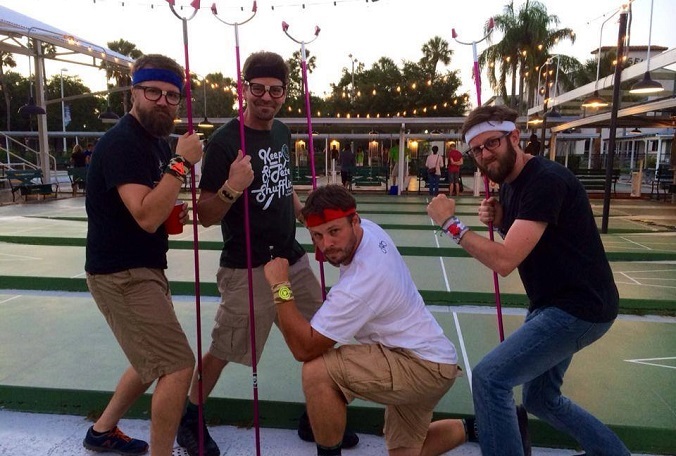 Yes, shuffleboard.